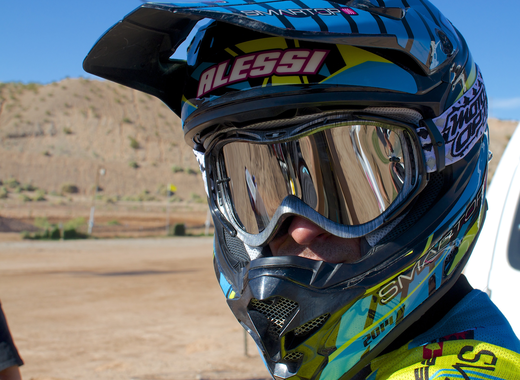 Jet to the front with clear vision wearing our Jet goggle. 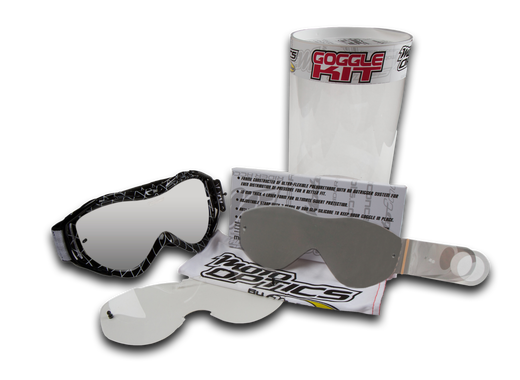 This goggle was designed in the USA with superb functionality and superior quality. 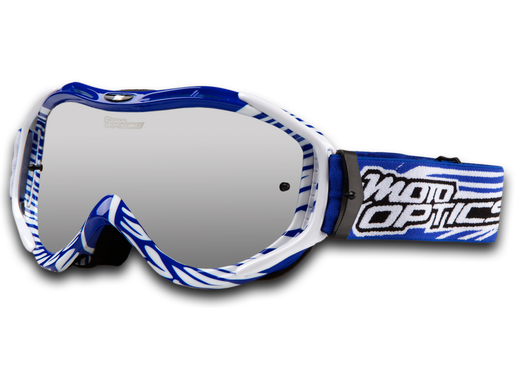 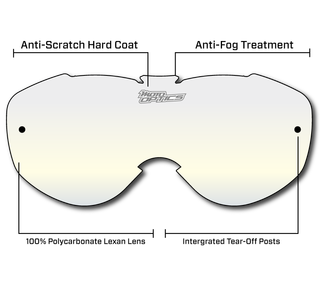 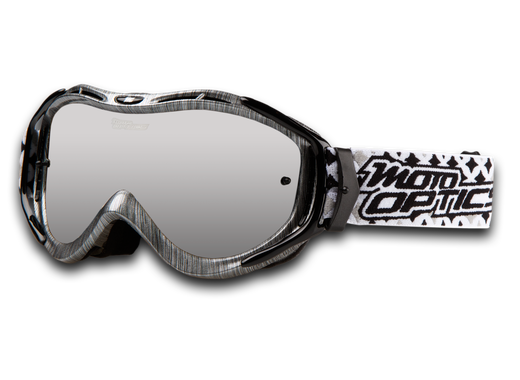 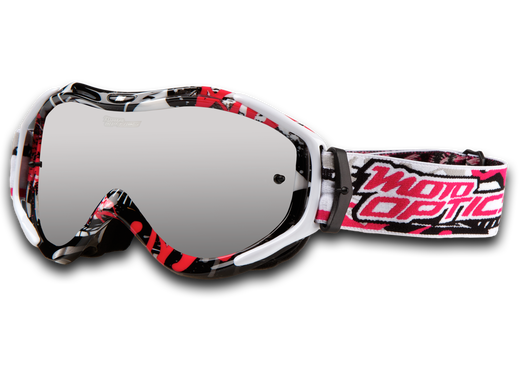 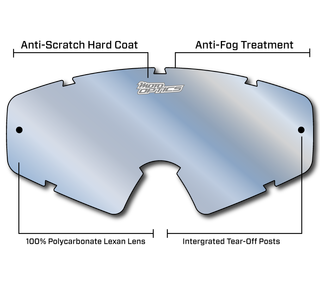 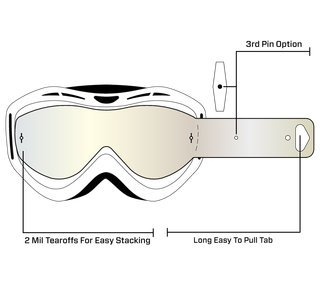 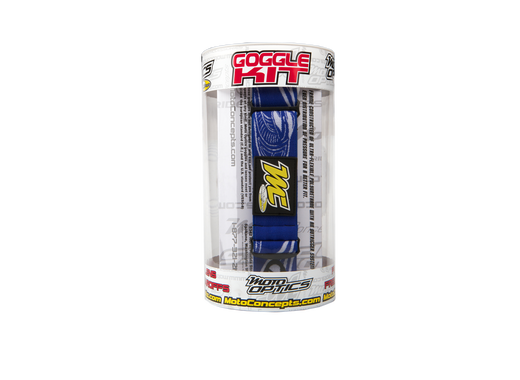 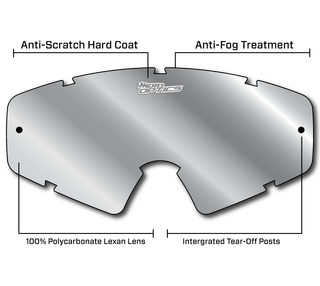 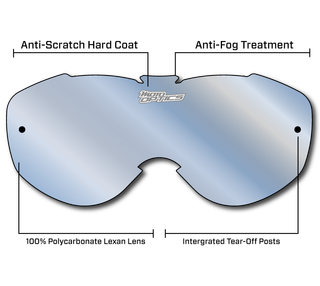 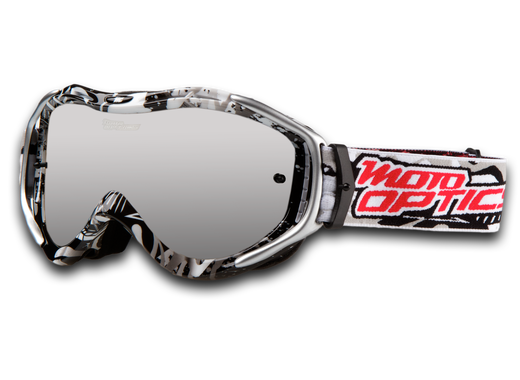 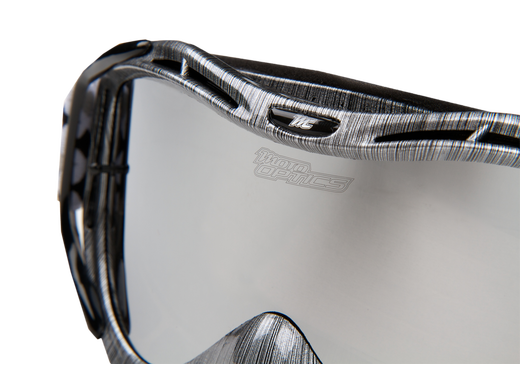 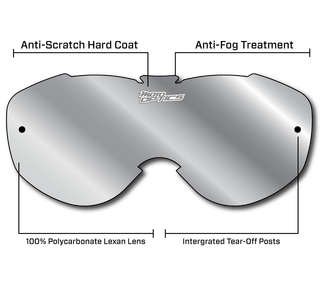 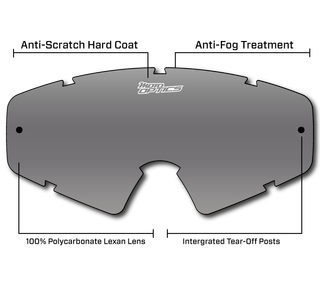 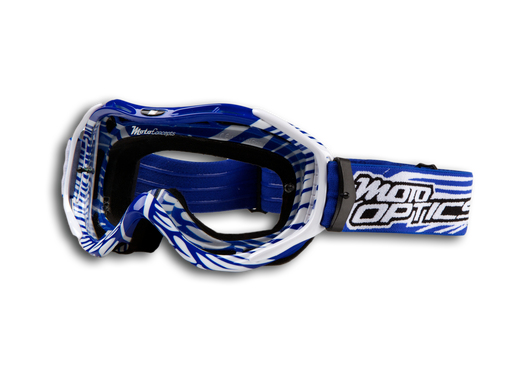 The Jet goggle accompanies every desirable feature in a pro-quality goggle. 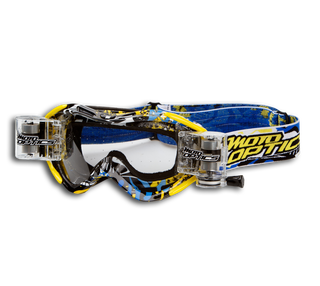 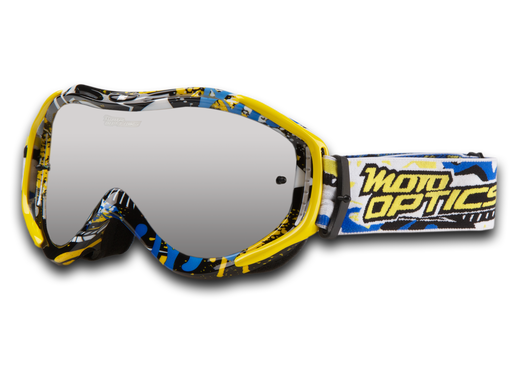 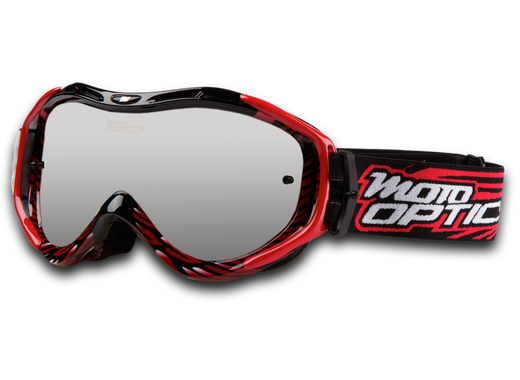 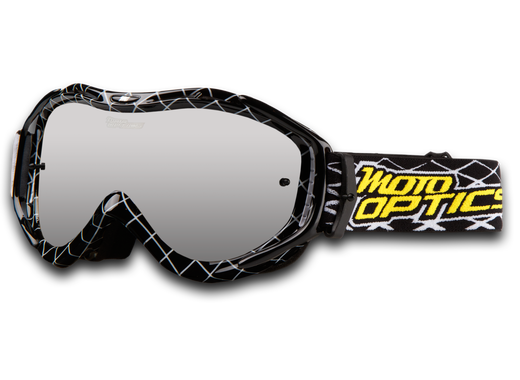 The combination of comfort, functionality, and performance makes it a top-of- the-line goggle at an unbeatable price.